Well.ca has a Winter Blowout on now! 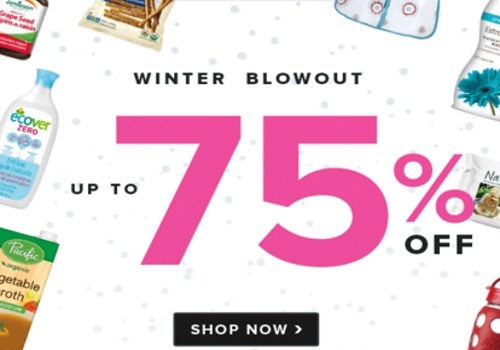 Save up to 75% off select products. For even more savings, enter our exclusive promo code CDDFebruary to get $10 off any $40 purchase (must use credit card to redeem and be a new customer). Sale ends February 21, 2016, while quantities last. Free shipping applies on orders over $29.